It was a soggy Saturday, but the sunshine showed promising signs of peeking out from behind the clouds. If you’ve experienced Gulf Coast rain (or Gulf Coast weather, really) then you know that our weather and weather forecasts are not something that can truly be weighed at 100% until you’re about 20 minutes from whatever you’re planning to do. If you’re getting married around here, please don’t watch the weather forecasts until you’re about 36 hours from your wedding or you’ll begin to feel a bit unnecessarily crazy. 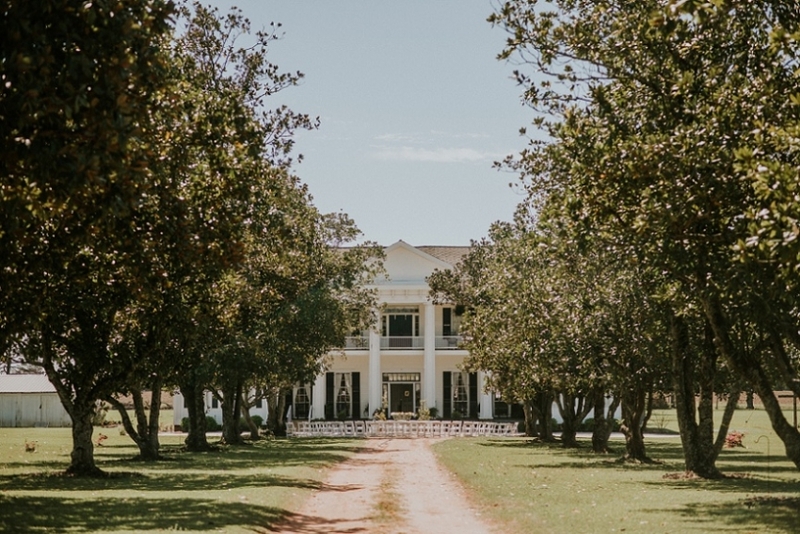 As Jessica and I drove to King-Garrett Plantation House in Uriah, Alabama from Pensacola, Florida it was still raining, and, as optimistic as we were trying to be, we were bracing ourselves for a very wet wedding day. We were 2 minutes out and the rain stopped. THERE WAS HOPE. Leslie was running around when we came up the driveway. The entire wedding day, with exception to the cake and food, was done with love and effort by Leslie, Andrew, and their friends and family. Everything was special and done with meaning. Each little detail felt like reflection of their personalities, home, and love for one another. Even the wedding colors were inspired by Leslie’s real life, as they were chosen because of some awesome Keds she found at work in shades of Lemon and Mint. I love this kind of DIY. 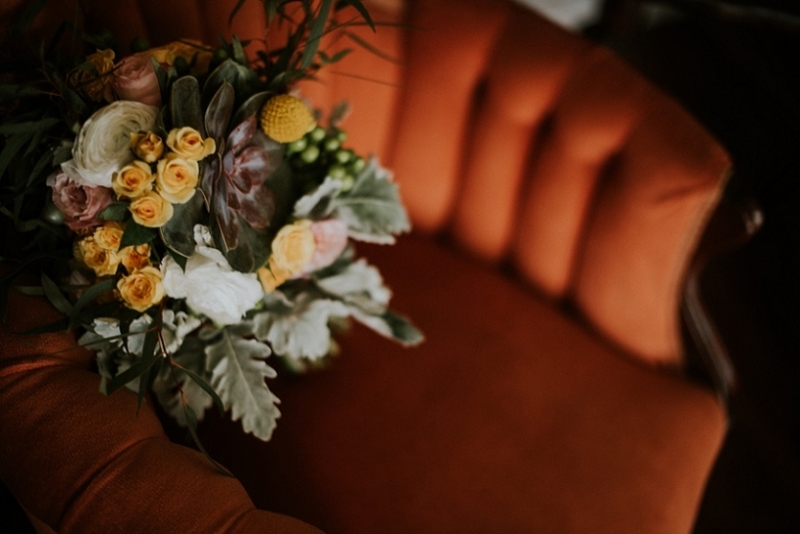 The bouquets that Leslie made herself were gorgeous! I adored the importance of the kids in the entire day, too. Andrew and Leslie were happy and excited about EVERYTHING and it showed in their interactions through the day and the moments they spent with us at sunset. They made everyone who was there and involved feel appreciated and important. Becoming married after years together was a true celebration and I was so excited to be a small part of their big day. The other super duper amazing thing that happened (or didn’t) the rest of the day? NO MORE RAIN. Small victories. Here is a small peek at their wedding day! Amanda Olivia Woerner - Beautiful! 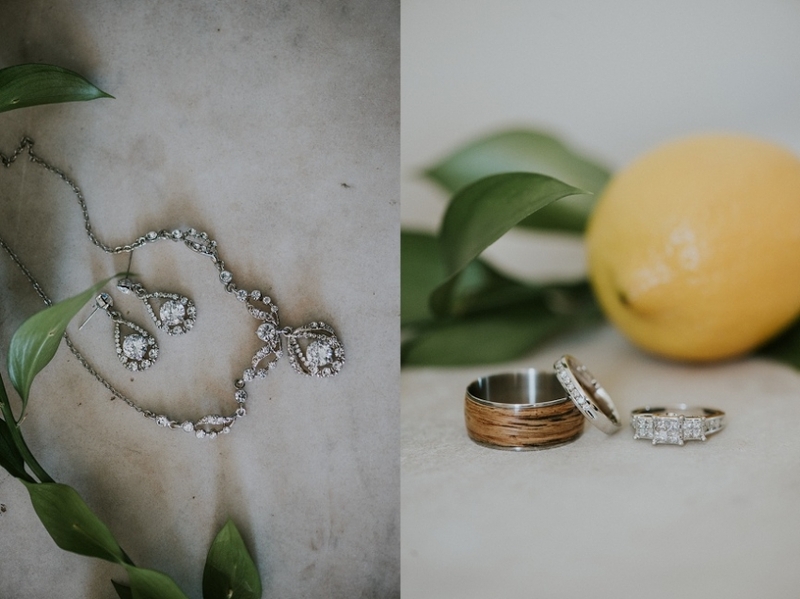 © 2019 florida wedding photographer – jessi field|ProPhoto theme by NetRivet, Inc.